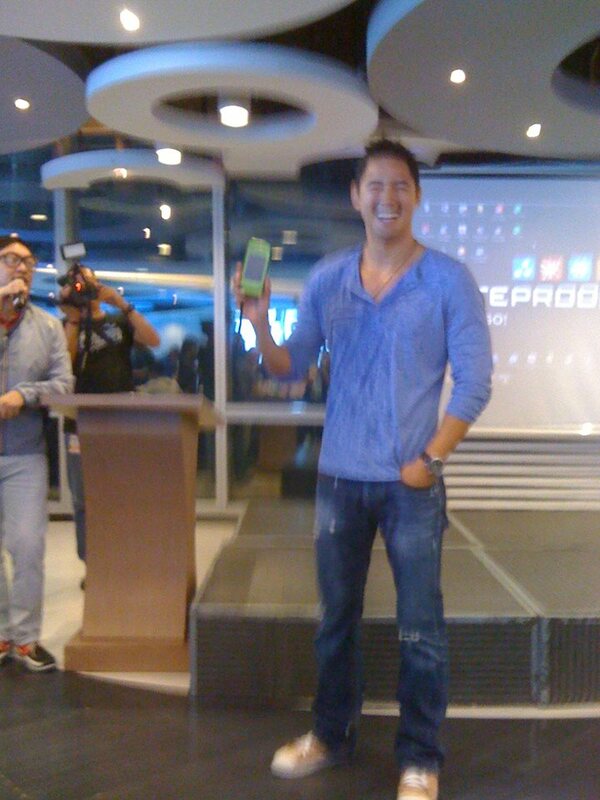 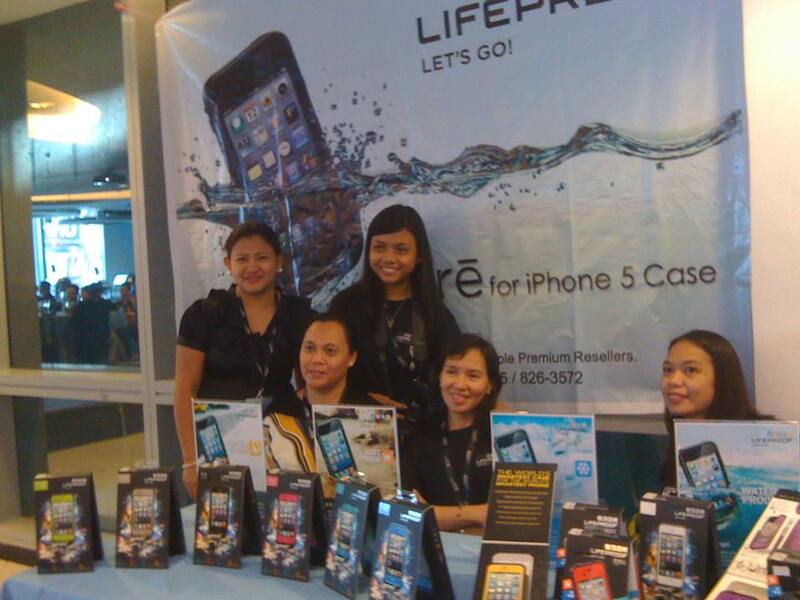 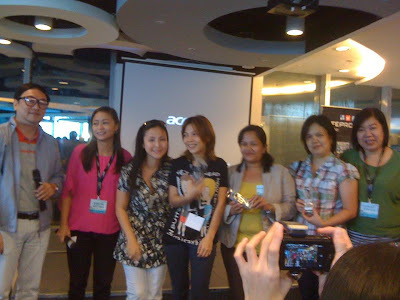 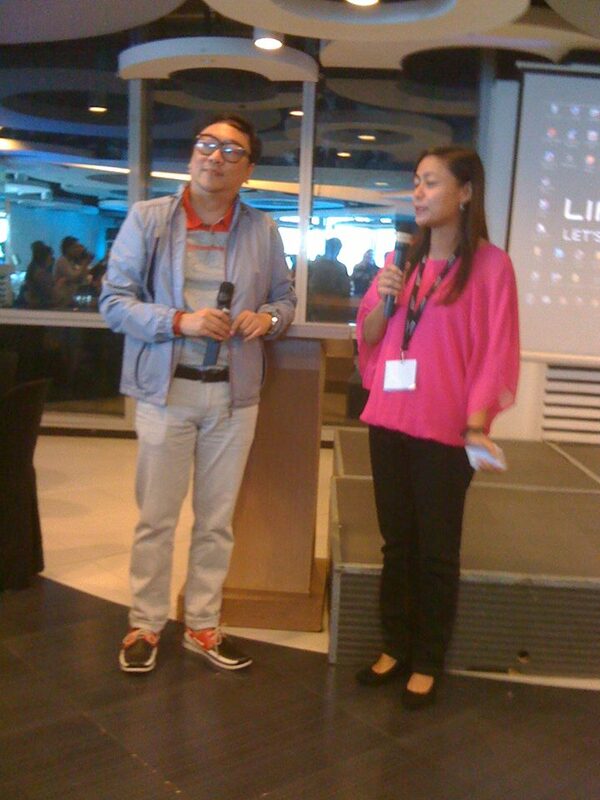 Earlier today, media were invited to join in the LifeProof Product launch at One Corporate Center in the Ortigas Business Center. 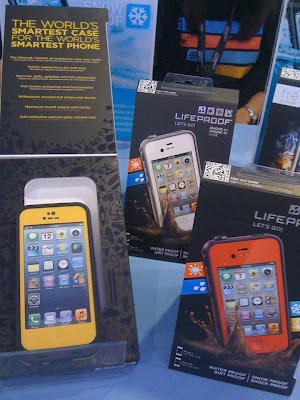 LifeProof is an American firm based in San Diego. 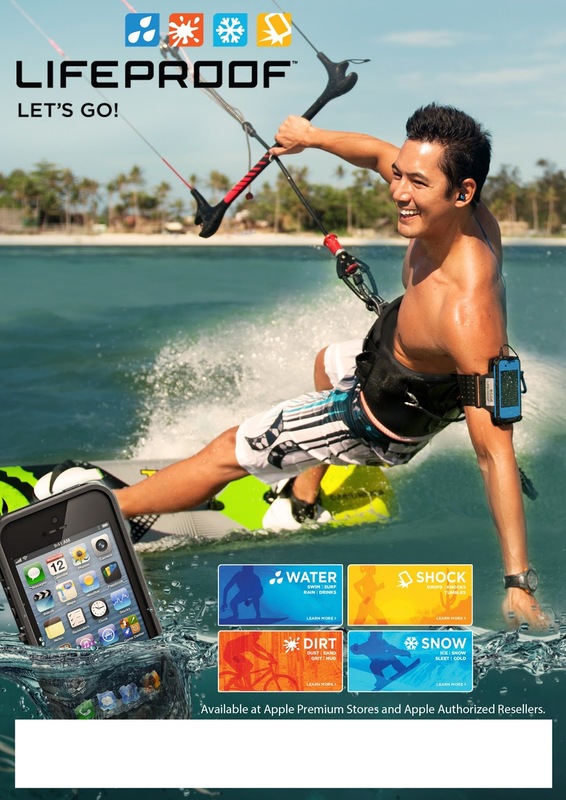 They design and manufacture stylish cases for for iPhone 4/4S, 5 and iPad that gives you complete freedom to pursue active lifestyles in extreme conditions. These water proof, dirt proof, snow proof, and shock proof LifeProof accessories are being distributed in the Philippines by JCordon. 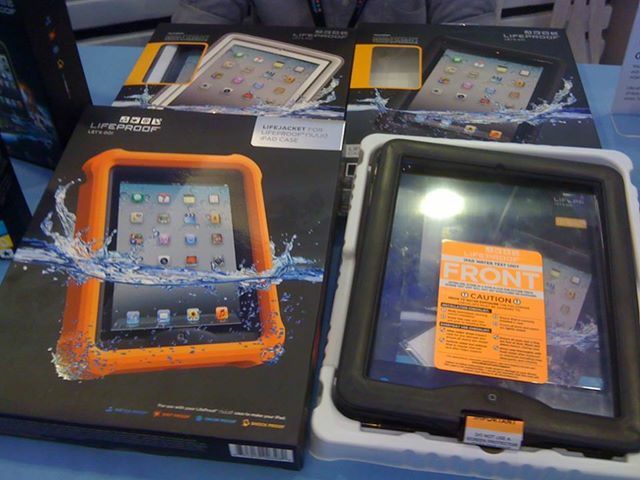 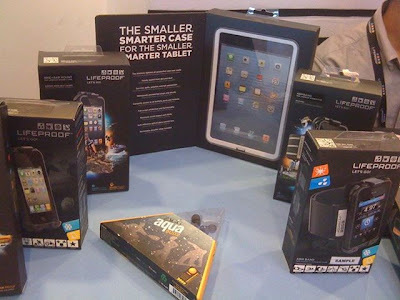 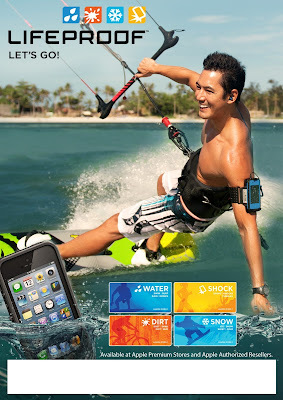 Lifeproof accessories may be purchased from PowerMac, Digital Hub, Beyond the Box, ICON, Digital Walker, Switch, iStudio, Astroplus, Technoholics and AShop outlets.